The beautiful fishing village Hagnau has a lot to offer.Whether guided tours through the vineyards or festivals,there is a lot to do! Visit Hagnau on the following pages. 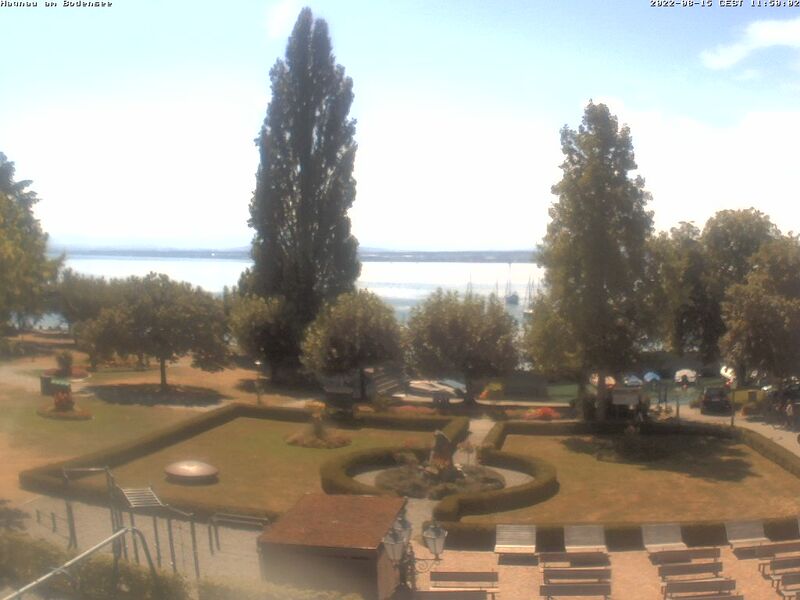 Current mood images refer to the webcam Hagnau - View from the town hall towards Lake.